It was good day and evening at the studio yesterday 21.2.2015. Thank you everyone for coming, participating and playing! 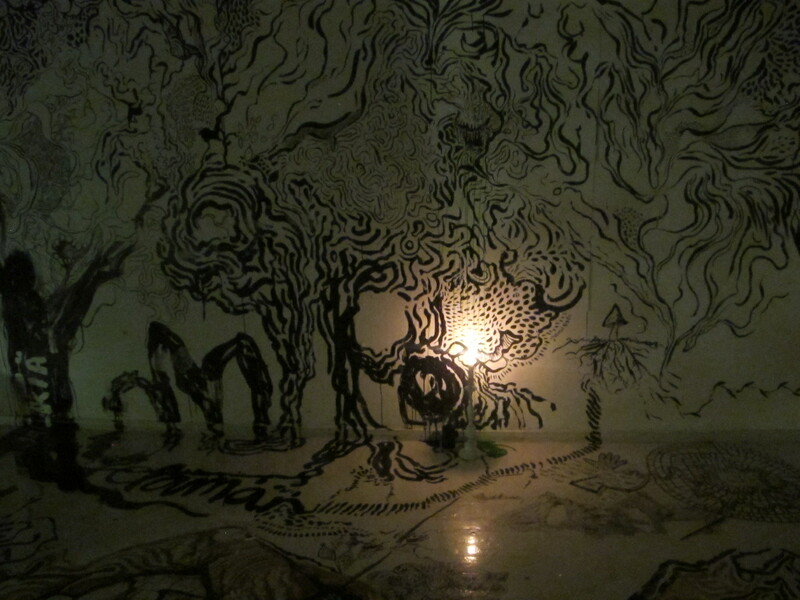 Welcome to see what will happen to my drawing installation!